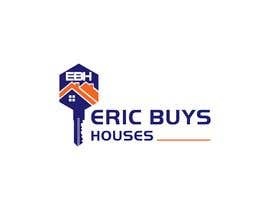 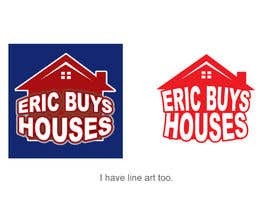 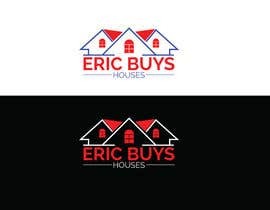 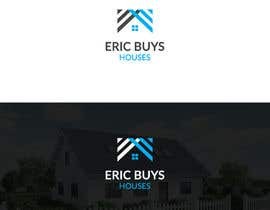 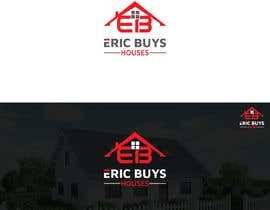 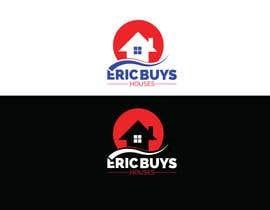 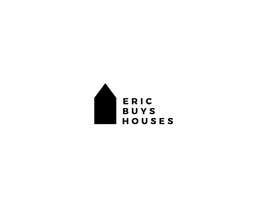 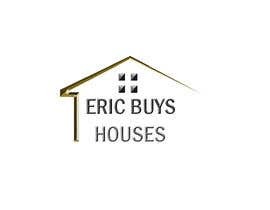 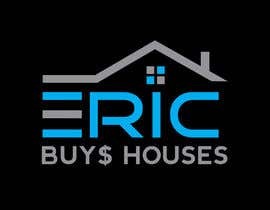 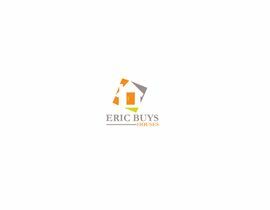 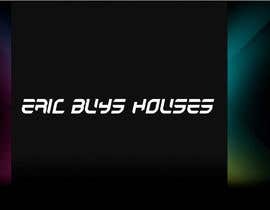 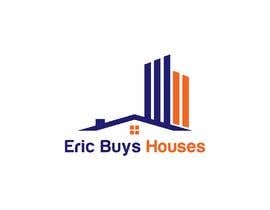 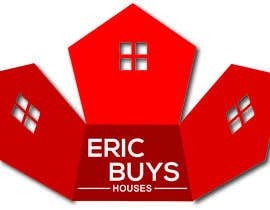 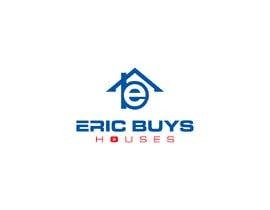 I'm looking for a simple logo design for my real estate business. 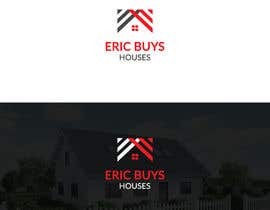 I've also attached a couple of design samples. 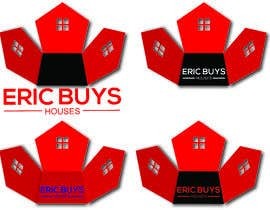 please check my entry #1 #2 #3 #4 #11 #13 #15 #16 if you want change color and font please sent your feedback.